Summer break is an excellent opportunity for students to develop new skills, engage more deeply in their interests, and learn exciting new things. 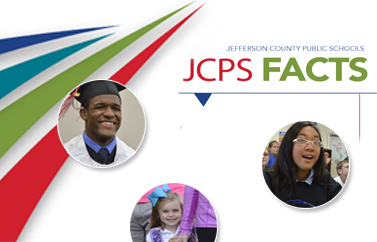 Prepare your child for a great summer by exploring classes through JCPS and finding the best childcare, camps, or other summer programs for your family. Each spring, JCPS publishes Summer Adventures, a booklet listing summer activities offered by local community and cultural organizations. These programs are designed to create new experiences that nurture a love of learning and include activities from acting and archery to tech studio and water conservation. Explore our Summer Adventures booklet and to learn how to sign up for these programs. Tuition-based summer school is available to JCPS high school students. JCPS students often take summer classes to catch up, or even to get ahead, in their coursework. For instance, some students go to summer school to earn a physical education (PE) credit because their participation in band or other activities makes it difficult to earn the credit during the regular school year. For more information on summer school, talk to a high school counselor or call (502) 485-3173.